Sydney is truly a remarkable city. Not only is this Australian metropolis rich with culture and amazing sights, but also rich with activities that one can try their hand in. 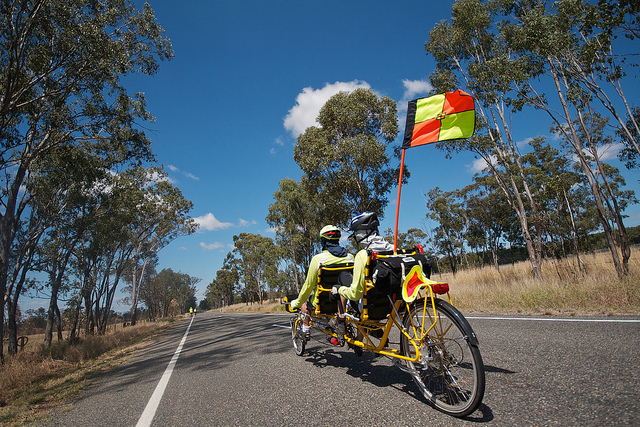 However, one of the things that Sydney is most renowned for are its amazing bike tours. Some say that you can never really get to know the city until you go around it on foot, well doing the same on two wheels may be even better. In fact, some even claim Sydney to be cycling capital of Australia. Whether you are a fan of a short downtown ride or a lengthy adventure in the mountains, Sydney always has something to offer. With this in mind, here are some of the best spots for cycling in the city and in its vicinity. 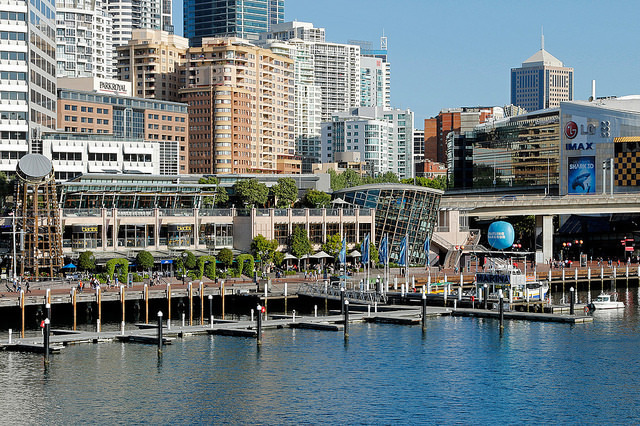 Even though not as renowned as Port Jackson, Darling Harbour is one of the most incredible sights in whole of Sydney. The best thing about it is that it is in the nearest proximity of city center which offers one with unique experience. Namely, while you enjoy fun and healthy activity that bike riding is, you can still completely embrace this urban surrounding. In other words, in this way you get the best of both worlds. 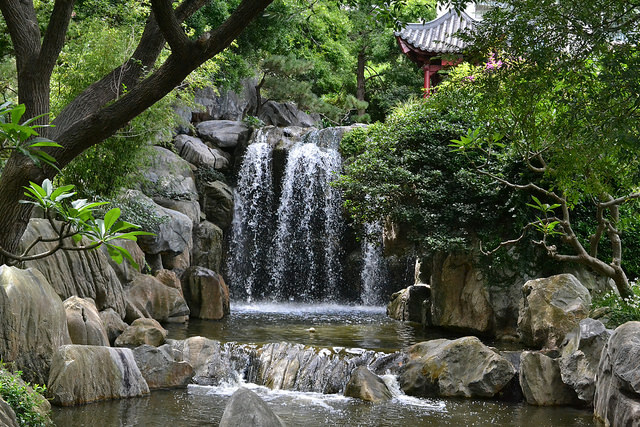 Near the Darling Harbour you can enjoy the hidden nature of Chinese Friendship Garden which boasts waterfalls, lakes, pavilions and exotic plants. Still, you do not have to restrict yourself to ride around Darling Harbour exclusively. Feel free to take your ride to the rest of the Sydney streets as well and in this way completely give in to this incredible city. It is exactly this astounding hectic atmosphere of a genuine metropolis that has a potential of making your cycling tour into something truly unique. 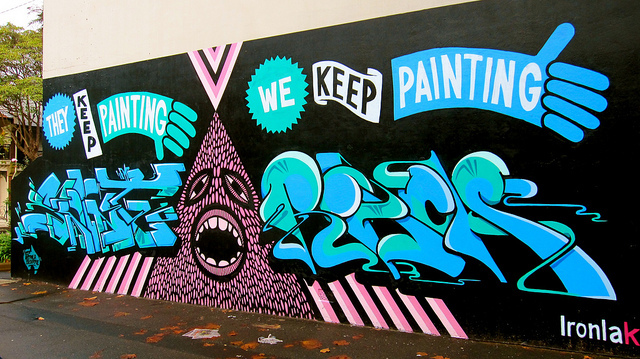 Make sure to visit Surry Hills and enjoy its street art. Although we went to great lengths to fully depict all the advantages of cycling in the city, some people like to get away from all this noise and chaos and look for some tranquility in the nature. Luckily, Sydney and its surroundings are rich in such places. 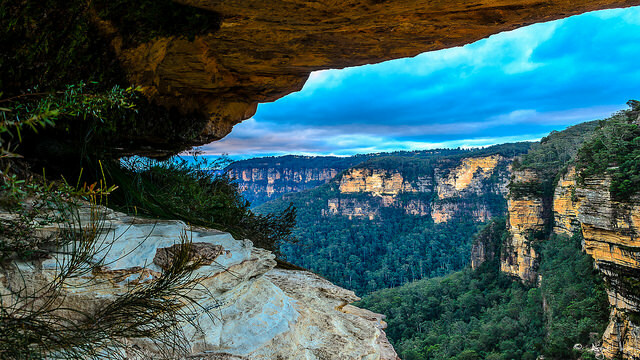 Namely, the Blue Mountains are in the closest vicinity of Sydney and are simply ideal place for one to go on a bike tour. The greatest setback of partaking such an adventure might be lack of stamina. Inexperienced cyclists simply won’t be able to take such long and exhausting journey which is why a bit of help might be of great value. 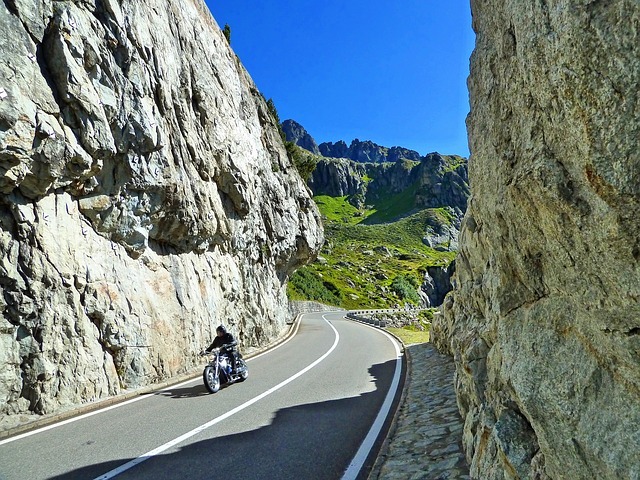 Luckily, where there is a will, there is always a way and this time the answer might lay in one of the amazing electric bikes. 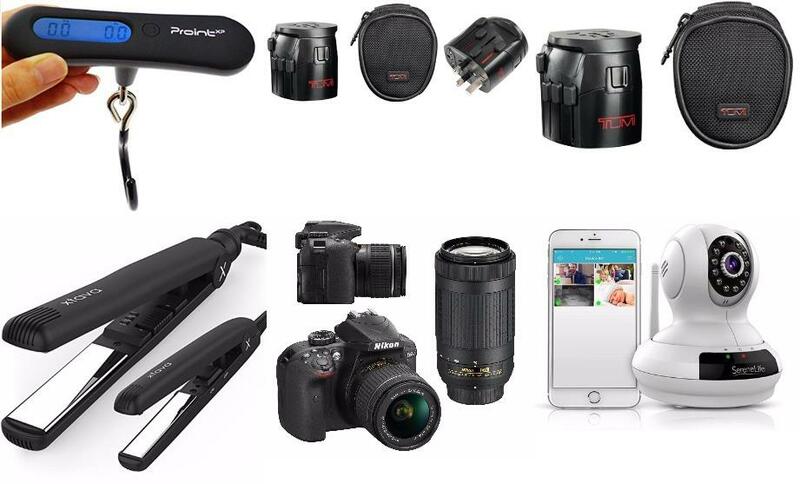 One of these bikes can enable you to create a simple yet rewarding excursion in the nature. Now, we mentioned urban cycling as well as a natural resort but these two things you can find virtually anywhere in the world. However, the thing that makes Sydney cycling unlike any other, it also has one of the greatest coastlines in the world. Why not use this amazing opportunity to ride your bike along some of the most beautiful Sydney beaches. 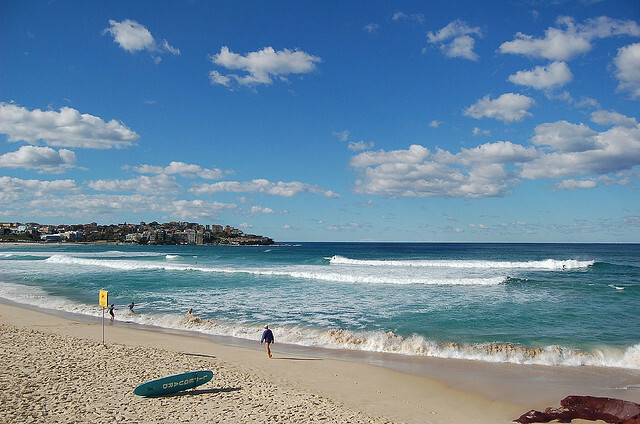 According to most reviews, your best choice would be to take a tour from Coogee to Bondi. Not only are both of these beaches beautiful on their own, but by visiting them with your bike you will get a completely new experience. Sometimes it is not the road that one should worry about but the journey itself that matters the most. To be completely frank Sydney is of the most beautiful cities in the world even on foot. 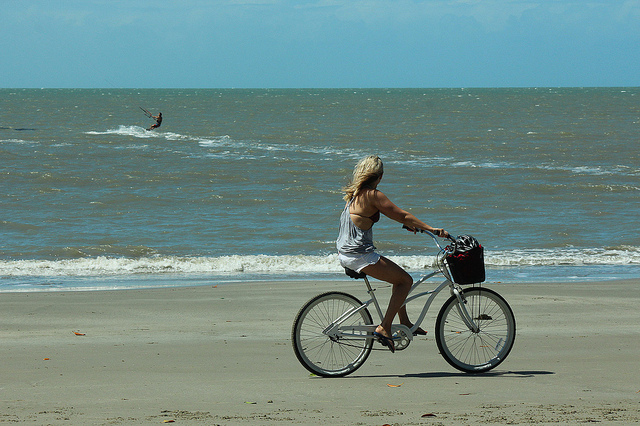 However a bike ride through its streets, alongside its coast and even around it are simply too magnificent to miss. What better way to broaden your horizons than to meet Sydney head on while riding your bike.